I never paid much attention in economics class when I was in high school. All those number crunching theories seemed so boring to me, and I never really got what the fuzz was all about. That probably explains why I never got rich buying or selling stock, but am working as a low-paid freelance journalist instead. 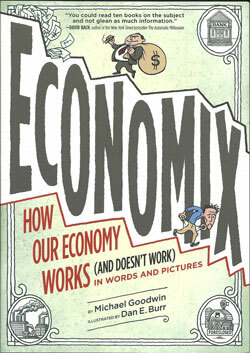 Anyway, now there is Economix, a book, a comic book to be exact, that introduces and explains economic theories in an accessible manner and at the same time offers an entertaining read. Author Michael Goodwin is a freelance writer living in New York, with a serious interest in the subject. For Economix he teamed up with artist Dan E. Burr. What makes this book so good is the fact that Goodwin didn’t make a straight comics version of an econ 101 text, but instead deals with basic principles and places them within a historical context. He introduces economic theory and lays bare its basic ideas, and then tells us how they worked, or in most cases, didn’t work in practice. He doesn’t shy away from a joke here and there, which makes Economix an easy read and not at all as boring as the classes I had to take in high school. Because of the simplified form Goodwin tells his story, it is a good starting point for anyone who wants to understand the basics and wants to continue exploring via more in-depth sources, for which the book provides a list of titles for further reading. Besides being entertaining to a point, Goodwin at the same time argues that, at least since the work of nineteenth-century economist David Ricardo, mainstream economics, with its central faith in free markets, has reflected and served the partial interests of wealth and power, and not the interest of the general public, although it is being presented as an universal truth. Because of giving the free market a free reign, with not too much interference by governments, people have become poorer and the middle class collapsed in the last thirty years. Since all good citizens fall victim to the global economic crisis, Goodwin’s comic couldn’t have come out at a better time. Of course Economix is part of a trend of educational and non-fiction comic books that have been popular for quite some years, and is similar to comics like Logicomix, a graphic novel about the foundational quest in mathematics that came out a few years ago and was a sleeper hit. 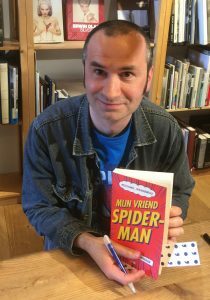 In the Netherlands Margreet de Heer has made a number of comics in a similar matter on subjects like philosophy and religion. Artist Dan E. Burr has earned his stripes as a comic book artist and worked in a variety of fields. He is perhaps best known for the two books he made with James Vance: Kings in Disguise and its sequel On the Ropes. These stories are set during the Great Depression, so there’s a link to Economix. Kings in Disguise has won several Harvey and Eisner awards. 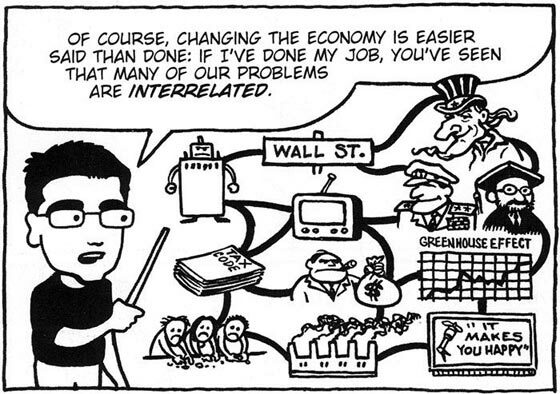 Although Burrs cartoonish style in Economix is not particularly aesthetically pleasing, it does the job of visualising Goodwin’s story in a simple, straightforward manner. 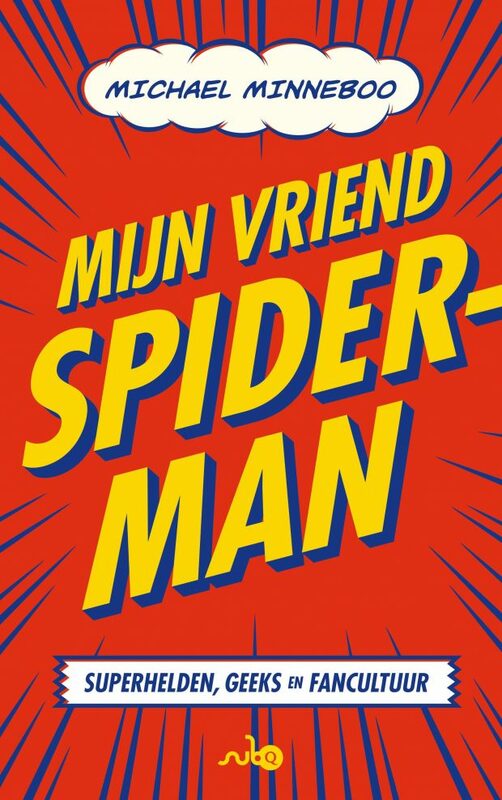 Deze recensie is gepubliceerd op het blog van de ABC.